The symphony of life is created from the crystallization of the flawless values of two cultures, architecture ... Vietnam and Japan - Phu My Hung Midtown, will wake up the dream of a living space. The place where nature starts new day brings a rich color and clear sound from the Sakura Park which is firstly appeared in Vietnam. 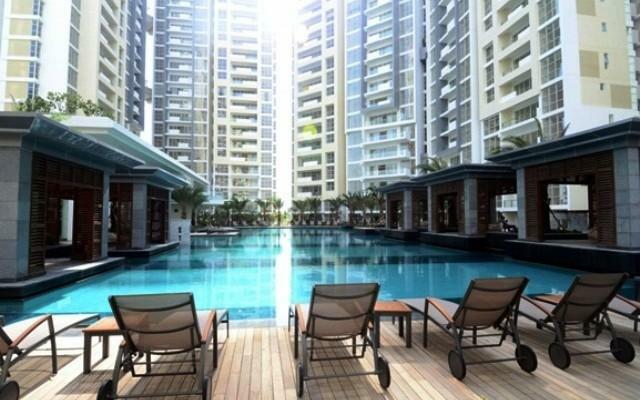 The place where having a lot of great facilities brings exciting experiences every day for residents. 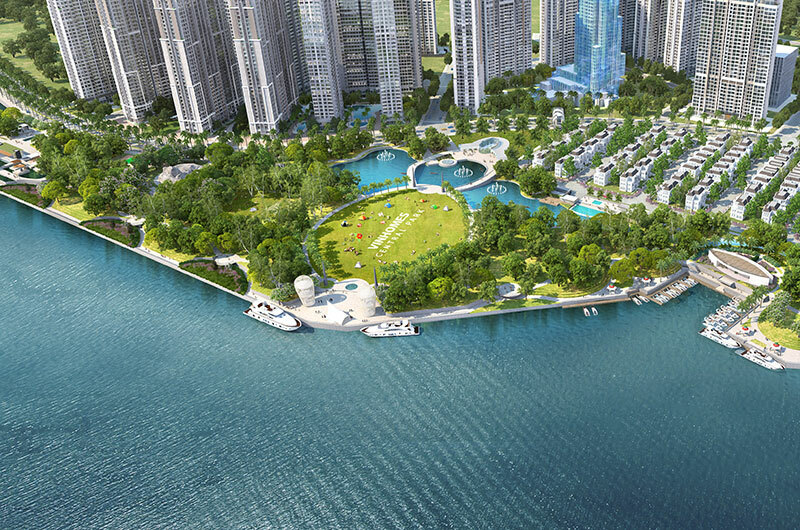 Phu My Hung Midtown – The architectural masterpiece that Phu My Hung firstly joined hand with the three leading real estate developers in Japan: Daiwa House Group, Nomura Real Estate Group and Sumitomo Forestry Group. The complex area consists of four interconnected buildings on 56,331m2 of land. Among The Grande building was announced in February, and the next building - The Symphony will be officially launched in the second quarter of this year. 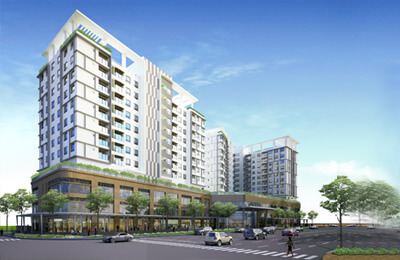 Phu My Hung Midtown fully integrates functions from housing, office to commercial, service and entertainment. Notably, the buildings here are designed in an ecological style, utilizing modern design techniques to maximize the green area, increase the use of functional space. Most of the building materials are imported from Europe. 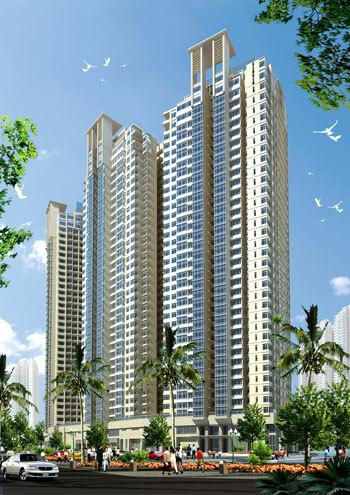 The design units are from the leading companies in the region. "The Phu My Hung entire urban area has developed more than 70% of the land fund, the remaining funds are not much,and it is used fordeveloping house. Therefore, we want to do works with the best quality, "Truong Quoc Hung said.